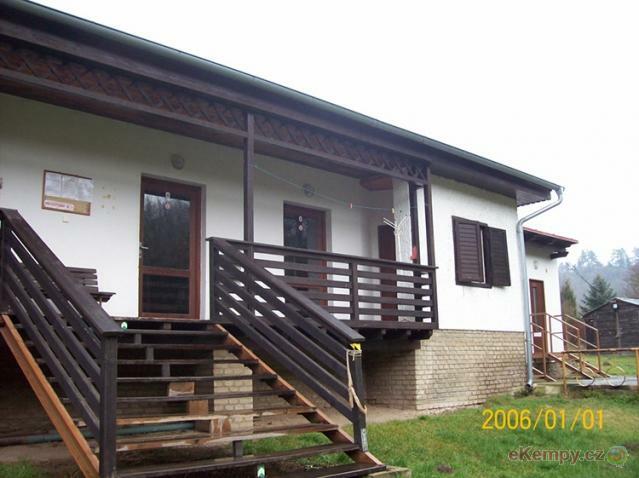 Bílichov cottage settlement is located in the south of the village Bílichov by Bílichovský pond. 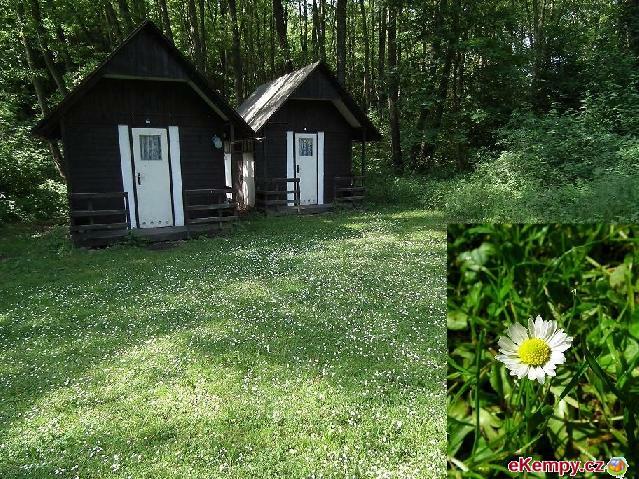 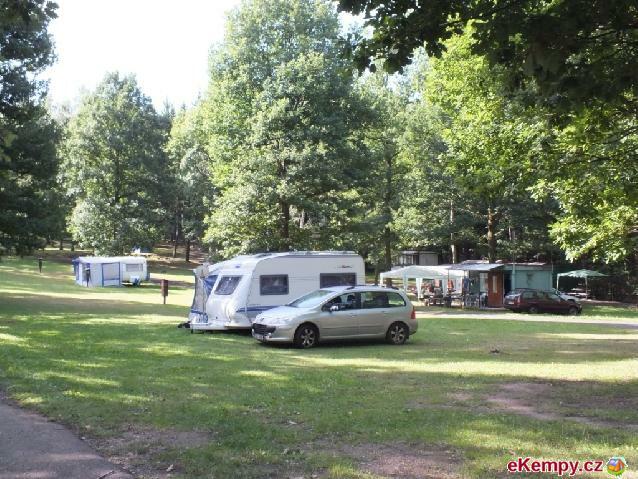 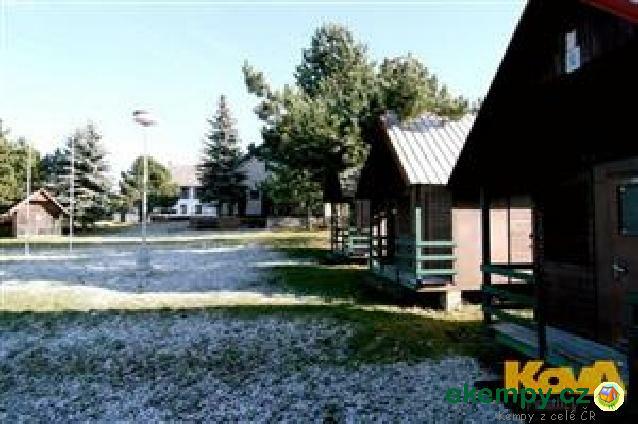 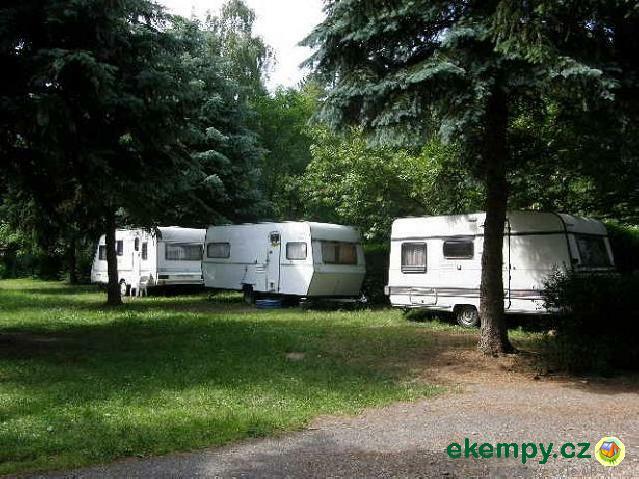 Between small and smaller Bílichovský pond lies a..
Autocamp Jesenice is situated in the calm part of the town Jesenice, it is surounded by forests and thus ideal for mushroom-pickers. 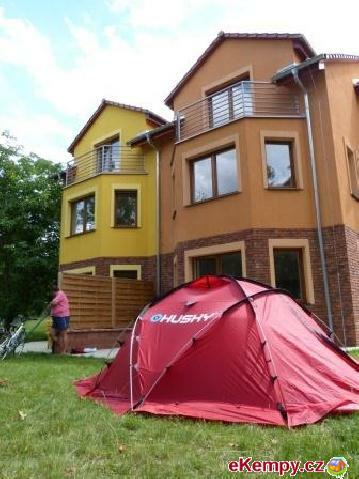 Thanks to its.. 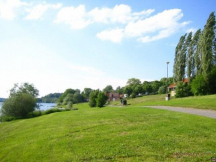 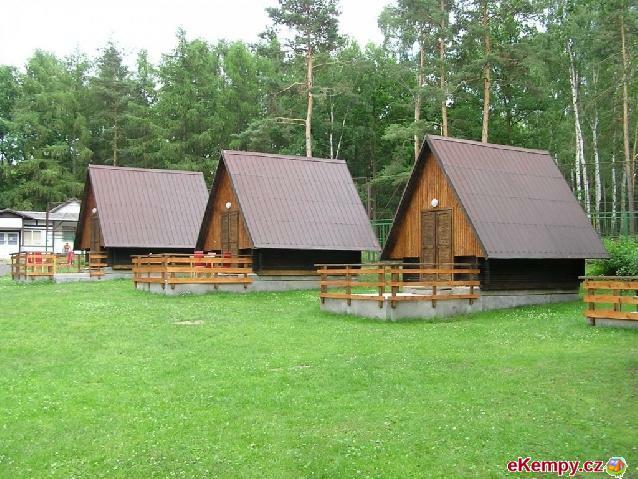 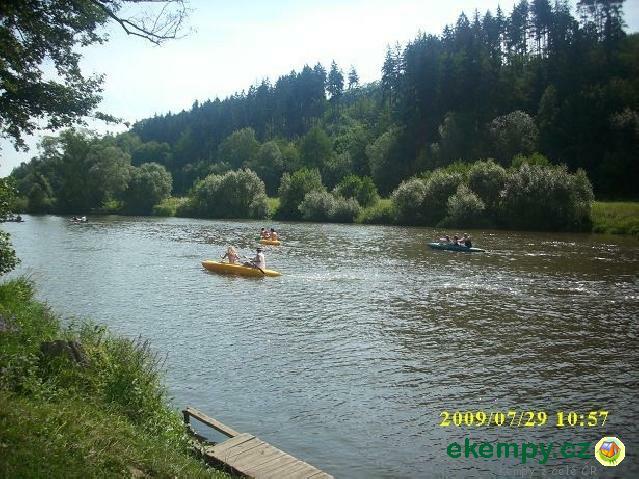 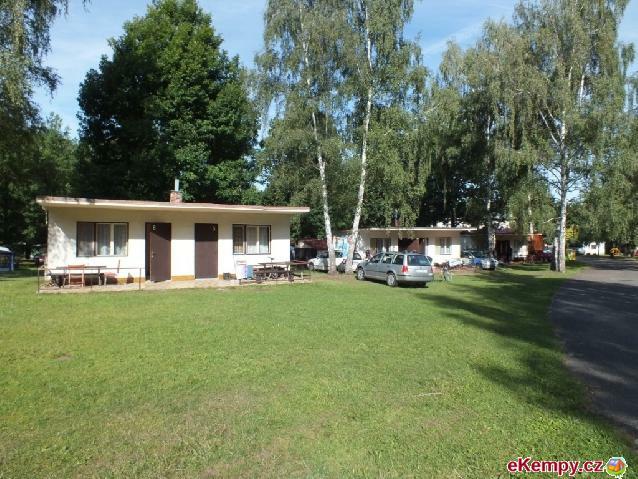 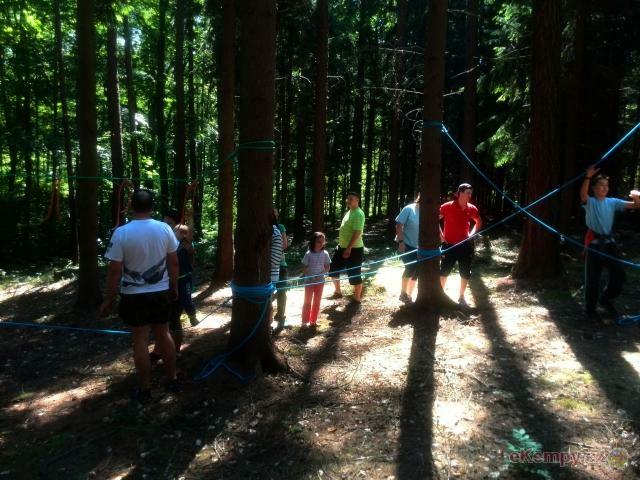 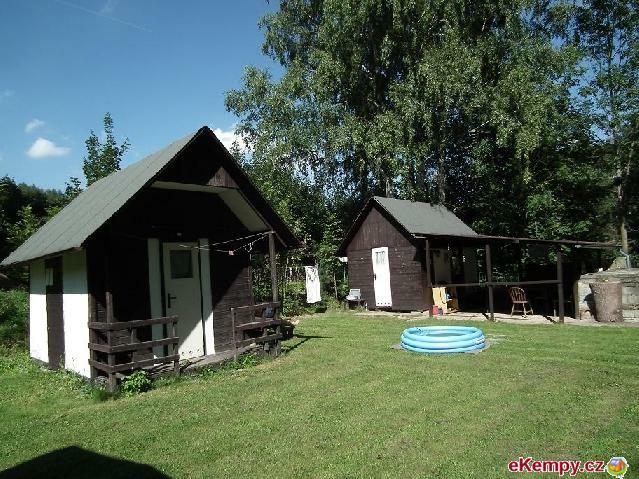 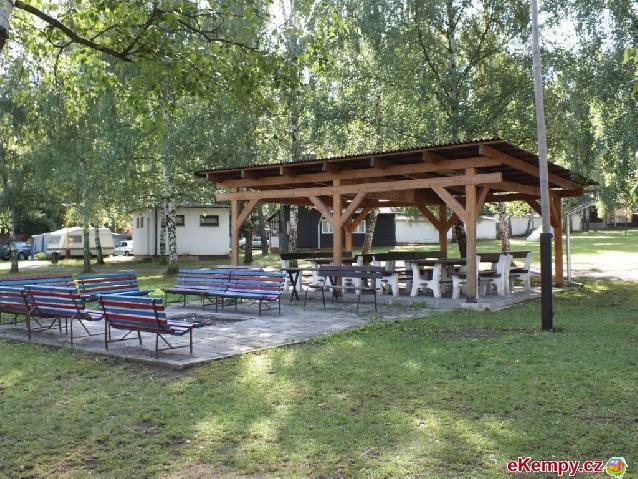 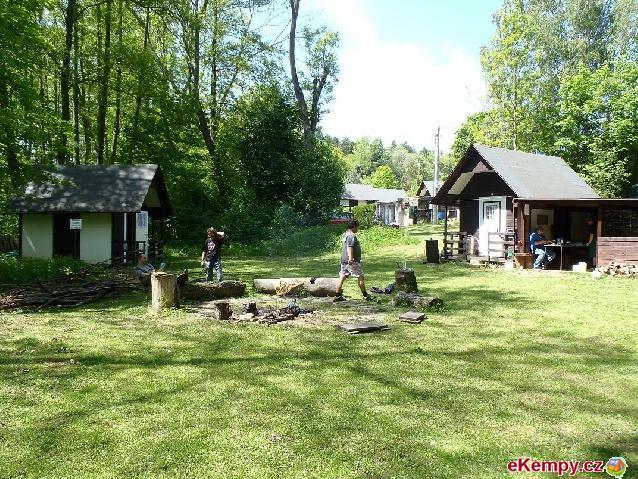 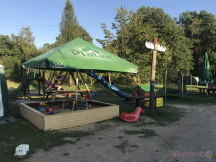 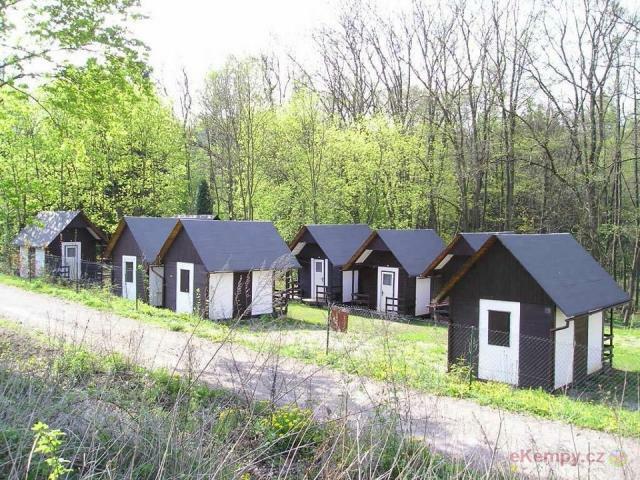 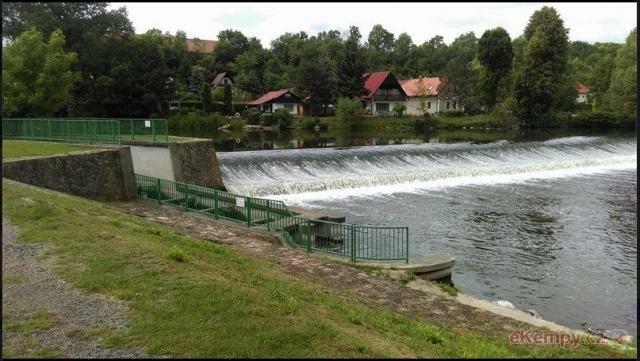 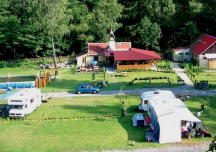 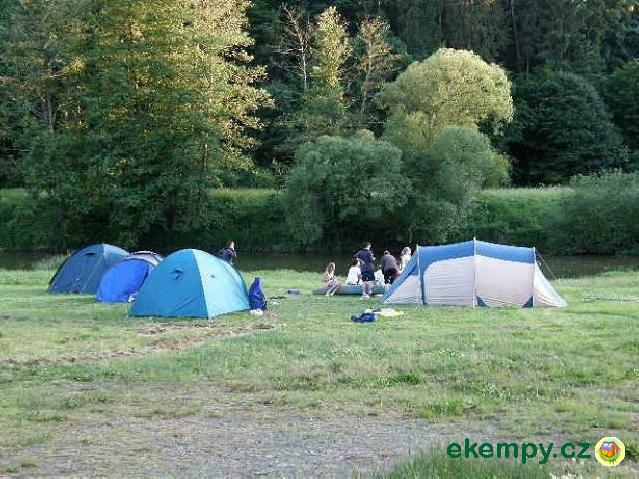 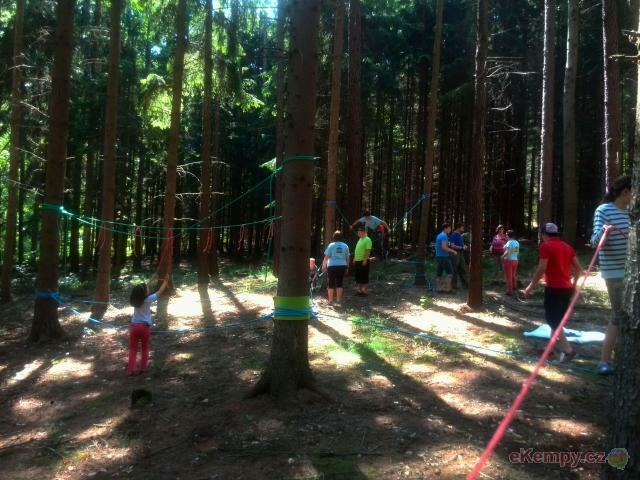 The camp Aero lies in a beautiful countryside between the villages of Roztoky and Branov, on the bank of river Berounka. 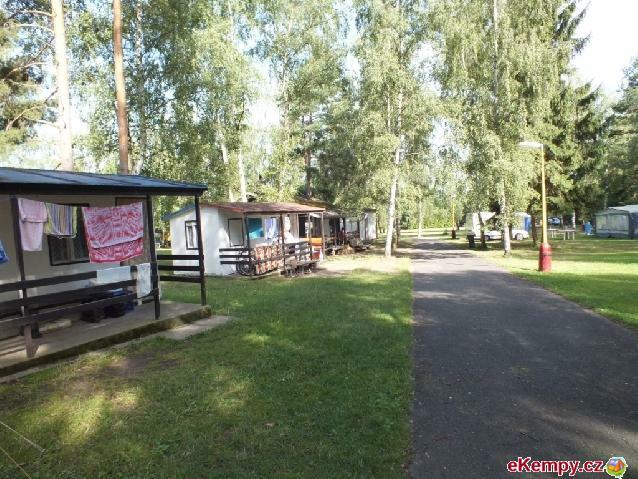 This calm camp lies in CH.. 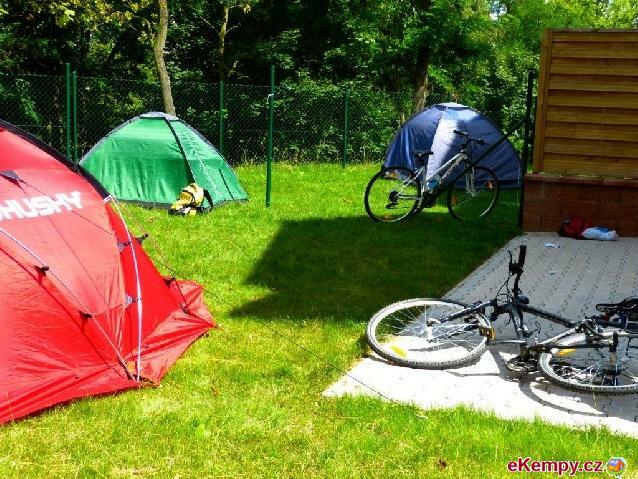 Welcome to our website, where we offer quality service at reasonable prices. 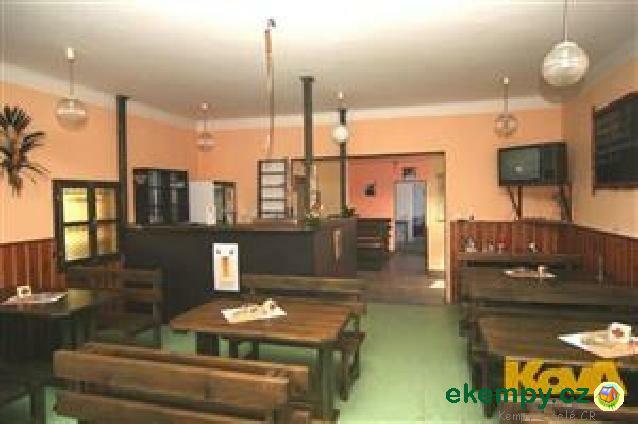 Feel free to come to us! 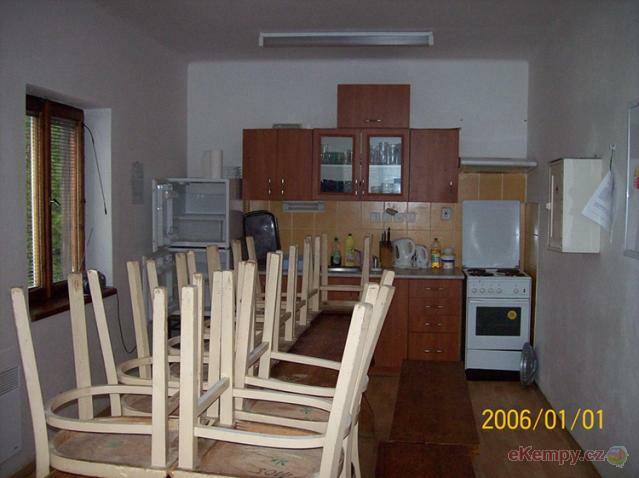 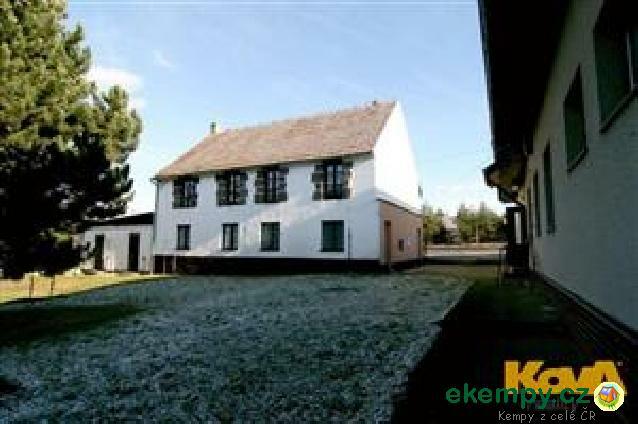 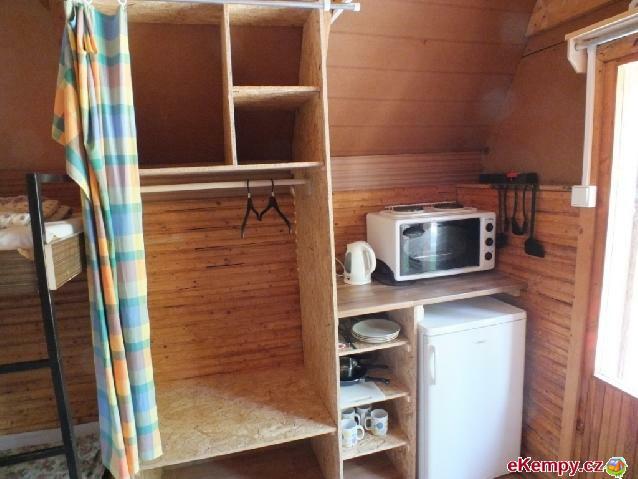 We have prepared for you accommodation in a ..